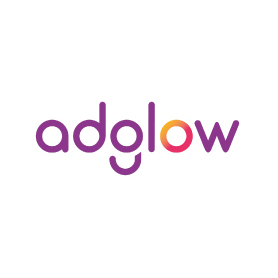 Adglow combines its proprietary technology and services to run, optimize, and meet ROAS on Twitter advertising. It works with brands and agencies to make social advertising a sustainable and profitable part of the media mix by helping reach engaged audiences, drive impactful campaigns, and create efficiencies. Adglow supports over 500 customers globally with an experienced team of 200+ staff in 14 countries. With an Adglow brand growth campaign, brands can grow their audience and reach them on their favorite channels. Brands can sell products directly with Adglow DR.
For lead generation efforts, brands can build a database of hot sales leads with Adglow performance marketing. Brands can increase content viewability and engagement to build a deeper dialog with their audience.